Wes Anderson is a filmmaker with a distinct style, regardless of the film. 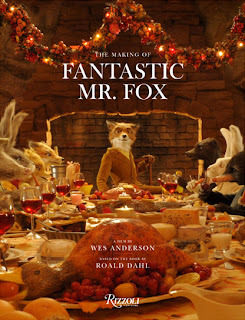 His latest, Fantastic Mr. Fox, proves that this visual style transfers into animation. Even more impressive, Anderson also carries over a familiar theme of family which has dominated many of his past films. These are animated animal characters, but they still have more depth than most of the films of last year. 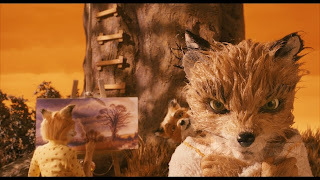 There is no distinction between this being a children’s film and a film that adults can watch; Fantastic Mr. Fox is a film that will appeal to both for different reasons, as well as some of the same. Even the script is not dumbed down, and where there would normally be a word that is inappropriate for younger viewers, it is replaced by the word ‘cuss’ in the script. Why the cuss not? Kids won’t understand it and the parents will enjoy listening to George Clooney and Bill Murray cuss each other out in the bodies of animated critters. The film was shot in stop motion animation, a method Anderson previously used in creating the underwater creatures of The Life Aquatic with Steve Zissou. 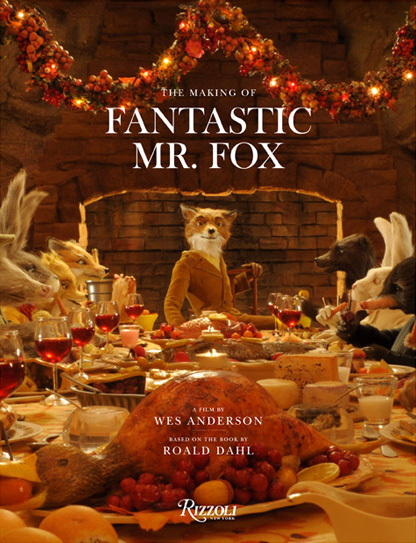 Anderson and filmmaker Noah Baumbach co-wrote the adaptation of the Roald Dahl children’s novel; a story like many of the author’s works that is filled with a little danger and darkness. Even the good characters are flawed in some ways, and my favorite character is forced to admit that he is a little different. This is a different world than Disney, and a welcome release from the cheerier films, though there are moments of high spirits even within this danger-filled world. Mr. Fox (voiced by George Clooney) makes a promise to his wife, Mrs. Fox (Meryl Streep), to stop stealing chickens when she becomes pregnant. He settles into a legitimate life as a mildly successful journalist, raising a child (Jason Schwartzman) that isn’t quite what he imagined and living a life that eventually leads him back to a life of crime. Mr. Fox pulls three big jobs on the local farmers, Boggis, Bunce and Bean, which pulls all of the local woodland creatures into a fox hunt. The creatures dig away from the attacking humans, searching for an escape that ensures the only victim is Mr. Fox’s tail. It was shot at a slower speed than normal, so that the motion is a bit jumpier. This gives the film a unique visual quality that is refreshing. This past year was a spectacular year for mature animation, and this was one of the best.